A band that has been around since 1965 just came into my life this year. Thanks to my best friend, they have became my favourite band. 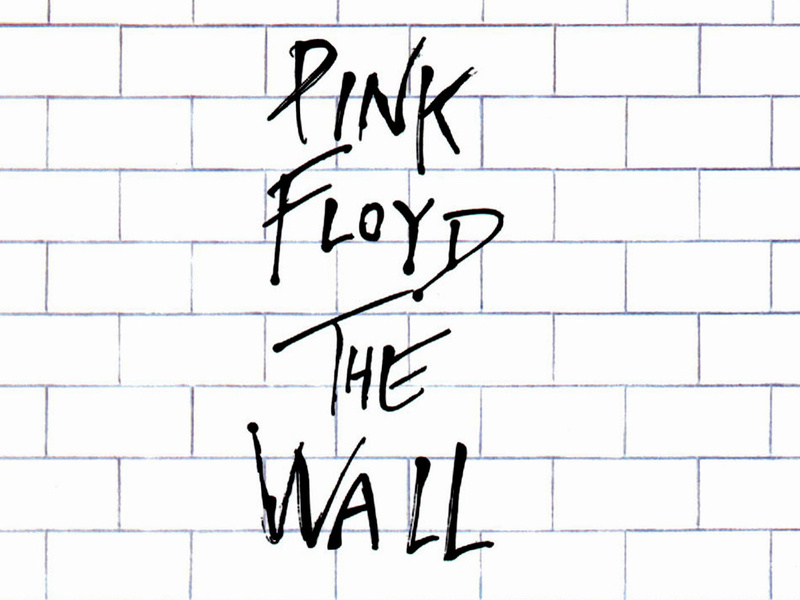 Their albums The Wall and Dark Side of the Moon are amazing and I can listen to them start to finish for days. I don’t know what it is about Pink Floyd but their music can change my mood instantly. My favourite song is Nobody Home. When it comes on I become completely silent and just listen to it. I love it so much but I can’t really put my finger on why. If you don’t listen to them, and I don’t know why anyone doesn’t(! ), you should definitely listen to them. 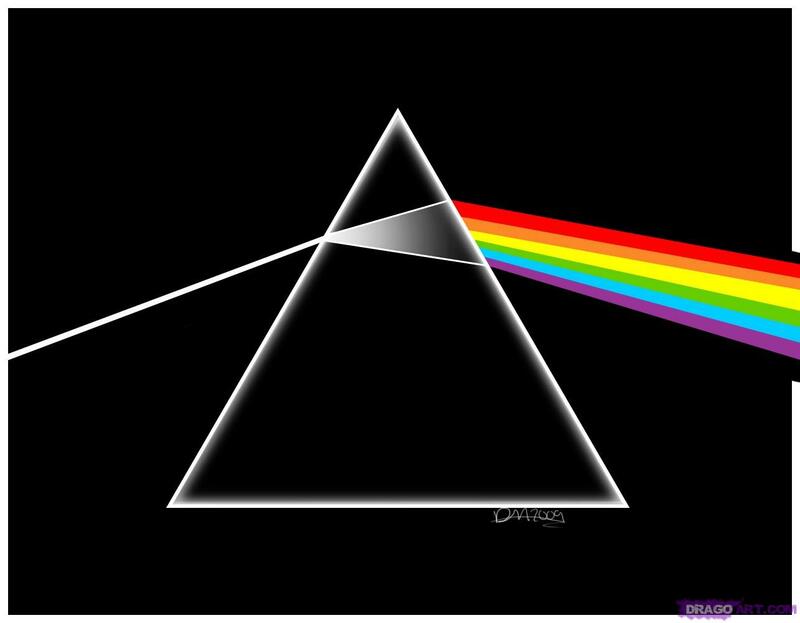 Tags: dark side of the moon, music monday, nobody home, pink floyd, the wall. Bookmark the permalink. Previous post ← Met Gala is Tonight!